In this follow-up to his bestselling book The Adversary, Mark Bubeck combines pastoral heart, biblical wisdom, and many personal stories for a compelling guide to walking in spiritual triumph. 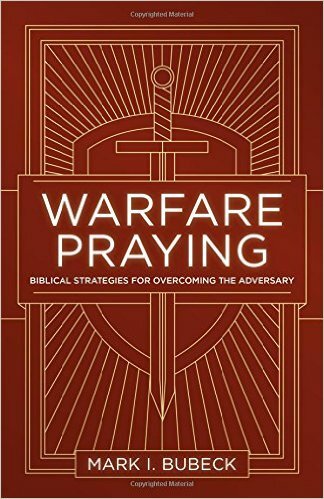 An “old warrior” of prayer, Bubeck shares his time-tested tactics for victory with a sincere desire for your spiritual welfare. Overcoming the Adversary—over 250,000 copies sold!